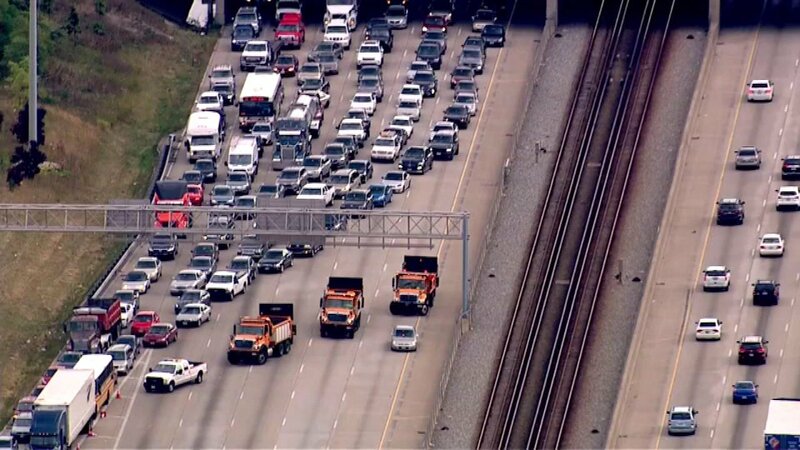 CHICAGO (WLS) -- Illinois State Police said two people were shot on the Dan Ryan Expressway near 71st Street on the city's South Side Thursday afternoon. Northbound lanes reopened shortly after 6 p.m. following a state police investigation. State police said troopers responded to St. Bernard's Hospital for a report of two walk-in shooting victims. The victims told police the shooting took place on northbound I-94 at 71st Street. Police did not comment on the victims' conditions. If you have any information on the shooting, contact Illinois State Police at 847-294-4400.